James H. Williams served as Viewpoints’ Editor In Chief from the Spring 2015 through Spring 2016. Hopefully when the journalism program looks back at its history the work done by my staff and I, such as the double issue published on Nov. 19 that highlighted Riverside City College’s Centennial Celebration, will speak for itself and stand the test of time. 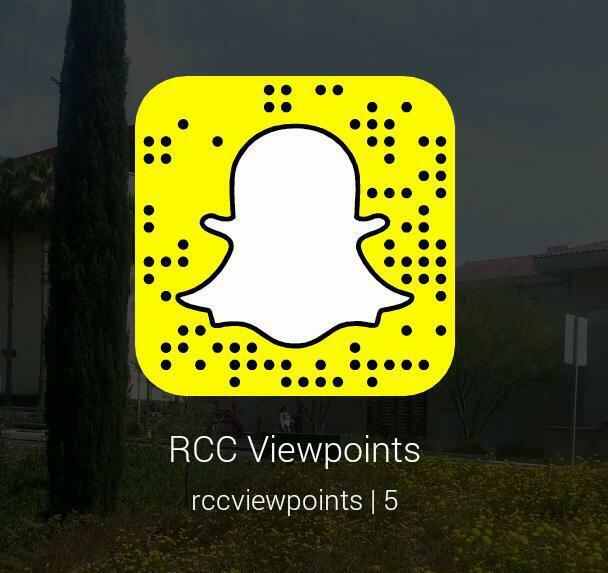 During my time with Viewpoints, I had a number of experiences I may not of gotten at any other community college. I have talked with students, who are no different than myself, to the likes of Los Angeles Lakers’ legend Kareem Abdul-Jabbar. I found it fitting that the final event I covered and coordinated for Viewpoints was the visit of Bernie Sanders and Hillary Clinton in Riverside as both made their final push toward the Democratic nominee with the hope of becoming the 45th President of the United States. As a student who transferred from Cerritos College to become Viewpoints’ Editor-in-Chief, my growth during my community colleges days has molded me into much more than a journalist but as a person as well. The friendships I have formed here are some I plan to hold close for years to come. I am forever grateful for the support you all have given me. Among those include Alexis Naucler, Valerie Osier, Matt Schoenmann and Laura Tapia. And to my immediate family (my mother Joy, my father Clarence and my siblings, Jesse and Michelle) I say thank you. You have loved and supported me throughout my life and have been the driving force behind making my dream a reality.